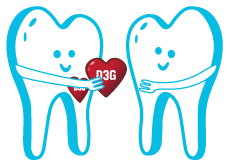 We are keen to embrace membership from across the community, whether you're involved in delivery of healthcare for D3 or a recipient of it – in fact we welcome anyone with a constructive interest in D3 and social good. Individual membership subscription is now open to everyone, anywhere – so those of you from countries beyond our Antipodean hub are encouraged to join the growing family of paid-up members. 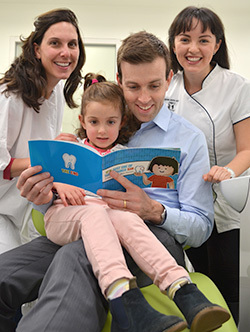 We're developing a Practice membership scheme too, initially with specialist practitioners from Down Under (see here). To renew an existing membership simply please go here. 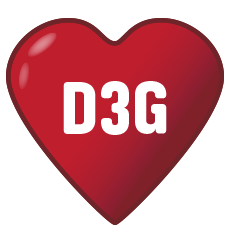 A membership pin on our "D3 family map"
yourself a deserving beneficiary of this gift, please contact the Secretary. Please use the eShop below (accepts Visa, Mastercard, Amex, PayPal, Apple Pay, Google Pay). If using a credit card, make sure you enter the billing details for that card – note these usually differ from your work address in the case of a personal credit card. The subscription can be linked to another address (e.g. work office) in the following step. Profession/occupation – are you a health professional or "other interested party"? Company – do you work for a healthcare company? Research experience – are you a published researcher, even if years ago? Do YOU have a D3? 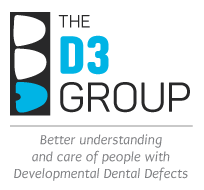 – prevalence of D3s across our membership will be an eye-catching statistic in social-impact reports. For a standard $50 subscription, simply press the orange JOIN D3G button below. For upgrade or basic subscriptions, select as appropriate by pressing the white $50 annual subscription box. Please contact the Secretary if any difficulty is encountered. 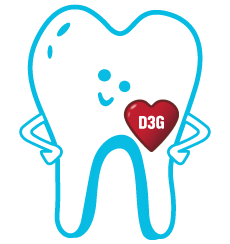 Support D3G and complement your D3G membership with a copy of Sam's storybook, some D3G referral cards, or stack of Toothy Scientist stickers. Learn more.